2015 Ford Figo hatchback is due for launch in India. One of the best looking cars from Ford after Ford EcoSport will be launched in coming months. 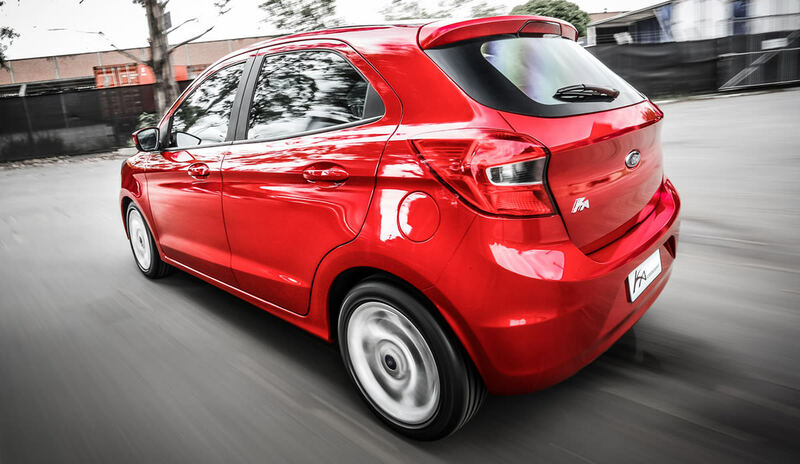 The styling of 2015 Ford Figo will be a killer competition to latest hot looking hatch Hyundai i20 Elite. 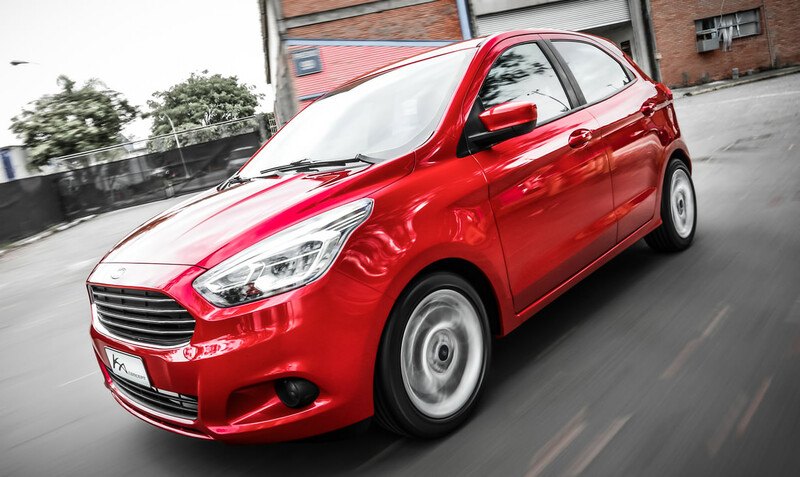 2015 Ford Figo hatchback and Figo compact sedan will be rolled out from the company’s facility in Sanand Gujrat. In terms of mechanicals the car will retain driving dynamics of current Ford Figo with same suspension and chassis setup for driving pleasure. The petrol power Ford Figo will get a non turbocharged version of the 1 liter Ecoboost engine which is also known as 1.0 TiVCT that will produce 80bhp of peak power and 105 Nm of peak torque. The diesel powered Figo will get Ford’s proven 1.5 TDCi mill that powered Fiesta, EcoSport. The 1.5 Liter turbo diesel motor will be in tune of 75 bhp of peak power and 190 Nm of peak torque. Both the engines will be mated to 5 speed manual transmission. The major change in 2015 Figo will be the hydraulic power steering unit will be replaced by electronic power steering unit. In terms of safety features the car will get dual airbags at the front and ABS+EBD on the top end variant. The top end variant of new Ford Figo will get only front two power window’s just like offered in current Ford Figo. Push start stop button will be an added feature in 2015 Ford Figo. 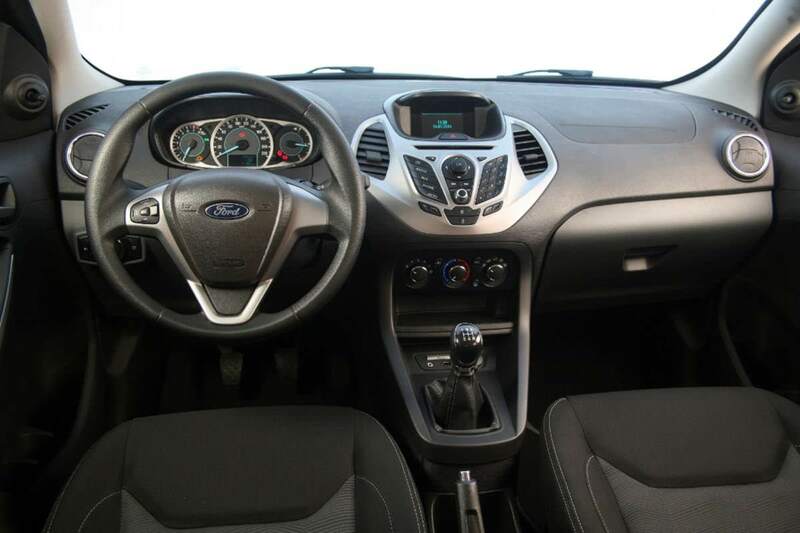 The dashboard and infotainment system will be inspired from current generation Fiesta in India. 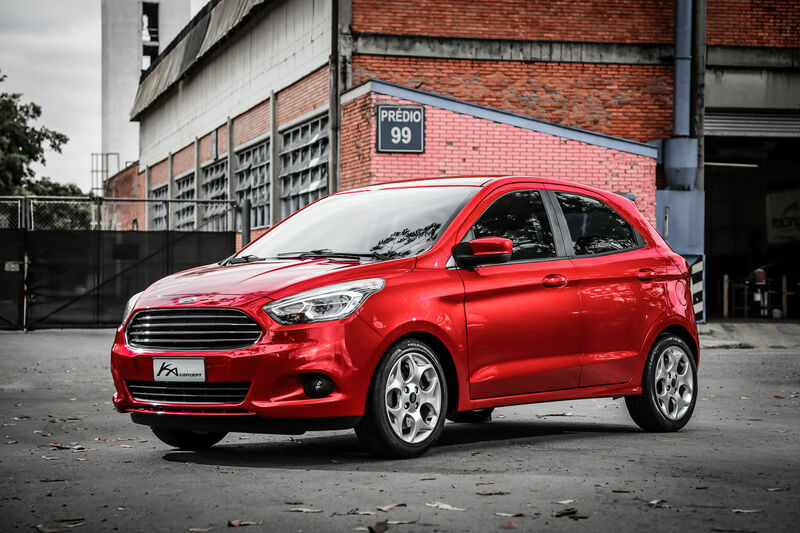 2015 Ford Figo is already doing well in Brazil market as Ford Ka and it is also famous as most fuel efficient cars in Brazil. Expect a fuel economy number of more than 20kmpl for both petrol and diesel variant in 2015 Ford Figo. On the exterior side the top end variant of 2015 Ford Figo will get fog lamps, indicators on ORVMs and chrome stripes on the front grille. The additions to top end variant are similar to Ford’s offering on EcoSport compact SUV. Standing on 14 inch wheels the new Figo will address the lower ground clearance problem of current Figo with ground clearance of more than 170mm. The car will also eliminate christmas tree like tail lamp unit and will feature a new design in tail lamps too. The missing rear three quarters glass on rear door will restrict new Figo’s rear window glass travel to half way just like current Ford Figo. 2015 Ford Figo is expect to launch in coming months and by the end of 2nd quarter of 2015. Ford Figo compact sedan which was showcased as a Figo concept in 2014 Auto Expo will join its hands soon after launch of new Ford Figo. The company has plans to launch 5 new products in the Indian market this year including 2 facelifts and 3 new models. In terms of positioning the 2015 Figo wil compete against Maruti Suzuki Swift, Hyundai i20 Elite and recently launched Tata Bolt. A price tag of 4.5- 5 lakhs on the base petrol variant of Figo will create a tough competition in the market and this car could be another bumper hit to Ford India after the heavy success of EcoSport. The Best Hosts Of Car Shows Globally.